The aim of the joint project with the GETA mbH is to provide durable and strong, yet highly insulating and light-weight composites for use not only in residential and commercial applications, but also in high-performance industrial applications. In recent years, the drive towards a greener future and reduced greenhouse gas emissions has gained momentum and a significant amount of research has been conducted on finding alternative power sources and reducing energy demand. With over 60 % of the total energy demand of a typical single family residential building in Germany being consumed by space heating, it is clear that novel insulation technologies should be a key research area in order to reduce residential energy demand. Currently, hybrid external insulation finishing systems (EIFS) consisting of synthetic organic materials such as polystyrene or polyurethane with thermal conductivities of around 0.02 – 0.05 W/mK, and a fibre reinforced plaster cover layer are most commonly used in residential buildings. In taller multi storey buildings, rainscreen cladding solutions with underlying synthetic organic insulation boards are the most common type of insulation. These systems currently require non-renewable raw materials and events in the past have shown that some of these systems can play a major role in disastrous fires. Furthermore, insulation made from synthetic organic materials is generally non-recyclable and requires an energy intensive disposal process. A highly insulating, yet recyclable alternative for residential and commercial applications could have positive impacts on greenhouse gas emissions and our environment. Silica aerogels are inorganic solids with extremely high pore contents of up to 99%. Due to this high pore content, silica-aerogels are extremely lightweight at only 1,900 g/m³, while also exhibiting thermal conductivities as low as 0.004 W/mK. This makes silica-aerogels promising contestants for novel types of high performance insulation applications. 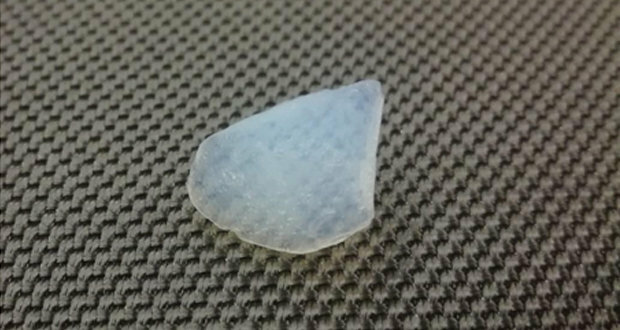 One of the main disadvantages of silica aerogels however is their low flexural strength and brittleness. Silica aerogel monoliths are currently not suitable for use as building insulation since they would fracture during transport and installation. While some aerogel insulation solutions are currently available, they generally make use of aerogel particles rather than monoliths, increasing the thermal conductivity of the final product. Aerogel monoliths have not yet been successfully used in building insulation due to their poor mechanical properties which would lead to failure during transport and/or application on site. The aim of the research project is to use inorganic basalt reinforcement fibres in order to improve the mechanical properties of a silica aerogel monolith. Depending on the surrounding matrix material, fibre reinforcement can greatly improve the mechanical properties of otherwise weak materials. 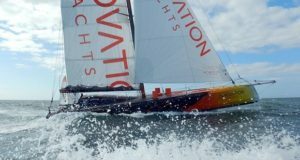 This has been demonstrated on a large scale through carbon- and glass fibre reinforced polymers which have rapidly taken over many light-weight applications such as the wind energy, automotive and aviation sectors. 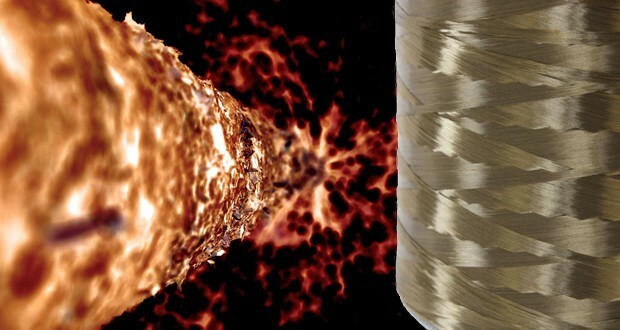 A composite of basalt fibres and silica aerogel is completely inorganic and non-combustible. 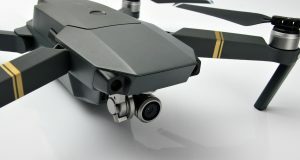 This is advantageous not only for building applications, but also for high-performance applications such as aeronautical or automotive engineering. During the base-catalysed synthesis of silica aerogels, basic catalysts are required in order to initiate the hydrolysis reaction between tetraethyl orthosilicate (TEOS) and water. This reaction is required in order to create a porous silica aerogel matrix. Due to the resulting harsh chemical environments, a number of different basalt compositions as well as sizings will be trialled in order to determine the most suitable type of fibre. 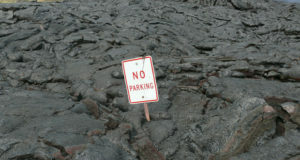 However, even basalt fibres with low alkaline resistance will be considered, since some losses in mechanical properties of the basalt fibres can be tolerated. It is believed that the full tensile strength of basalt fibres will not be required in order to provide the required strength of a building insulation element. Furthermore, some degree of chemical attack on the surface of the basalt fibres could lead to beneficial surface properties which could affect the bonding along the fibre-matrix interface. The fibre with the best adhesion to the silica-aerogel matrix will be selected for further investigations. A variety of different types of fibrous reinforcement will be investigated in order to determine the most suitable type for fibre reinforced silica aerogels. Reinforcement textiles such as non-woven mats, woven fabrics, short fibres, sandwich structures as well as combinations thereof will be investigated. A compromise between mechanical strength as well as insulating properties is to be found in order to optimize the fibrous reinforcement. Samples with different textile reinforcements will be tested for their mechanical properties. 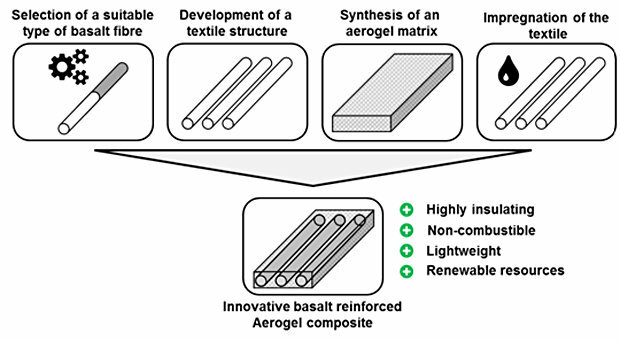 A simple transfer of common testing methods to the aerogel composite is not possible due to the brittle nature of the aerogel matrix. Novel means of fixing the aerogel in a test rig as well as tailored test parameters for standard tests will be developed in order to facilitate accurate testing. A testing method will be developed in order to evaluate the fibre-matrix adhesion in addition to visual inspections of the fibre-matrix interface under a microscope. The most suitable textile reinforcement will be selected based on the overall mechanical properties, ease of manufacturing as well as insulating properties. Until mid-2019, ITA and GETA mbH are aiming to develop a first aerogel insulation board sample which is capable of withstanding the typical loads which are applied to a panel for building insulation. In the future, this novel type of monolithic fibre reinforced aerogel insulation could be used not only in the building sector, but also in other applications where the low thermal conductivity, fire resistance and light weight are desired properties. 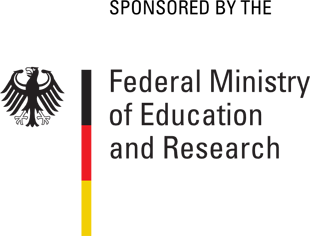 The project is funded by the German Federal Ministry of Education and Research under the KMU-innovativ scheme.